Sudan has been affected by a series of armed conflicts between the Government and armed non-State actors (ANSAs) since its independence in 1956. Two rounds of north-south civil war cost the lives of several million people. The Sudanese government continue to impose strong limitations on international humanitarian organizations seeking direct access to civilians affected by the conflict in SRF-controlled areas. 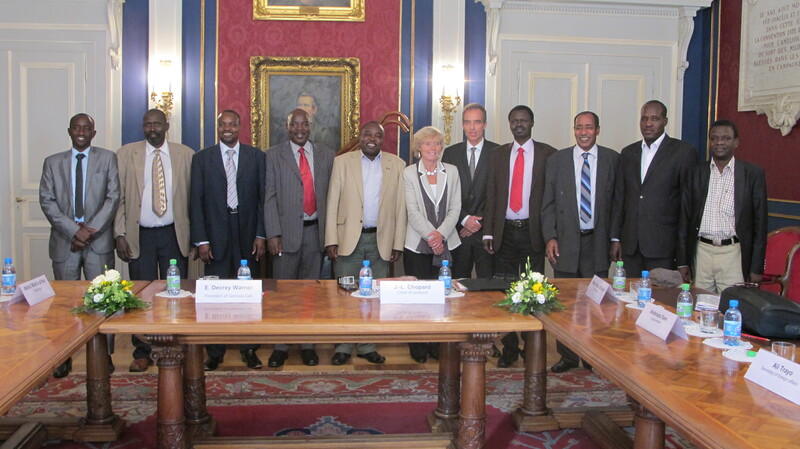 Geneva Call’s engagement in Sudan dates back to 2001 when the Sudan People’s Liberation Movement/Army signed the Deed of Commitment banning anti-personnel (AP) mines, during South Sudan’s independence-related armed conflict. 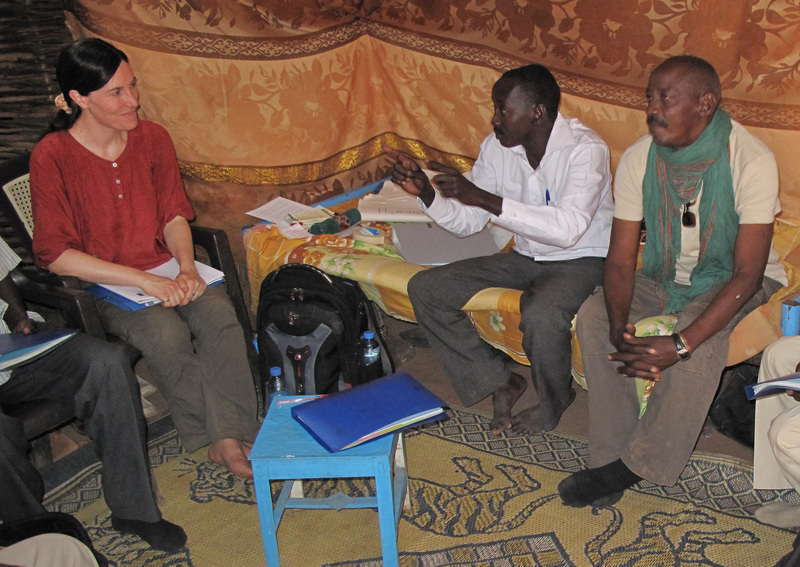 This engagement on the landmine ban evolved to focus progressively on other ANSAs operating in the Blue Nile, Darfur and South Kordofan provinces, and since 2010 also on child protection, gender issues and humanitarian norms in general. 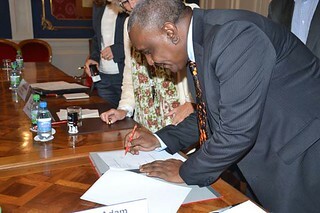 Geneva Call helps the signatories to Deeds of Commitment implement them, promotes wider humanitarian norms and encourages ANSAs to sign other Deeds not yet signed. Several ANSAs have signed one or more of the Deeds of Commitment (cf table below). 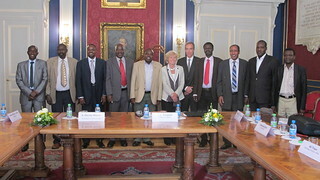 Thanks to Geneva Call a landmark Memorandum of Understanding for mine action support was signed in 2002 between the United Nation Mine Action Service (UNMAS), the Sudan People’s Liberation Movement/Army (SPLM/A) and the Government of Sudan, paving the way for joint clearance efforts. SPLM/A destroyed 6,078 stockpiled AP mines in 2008. 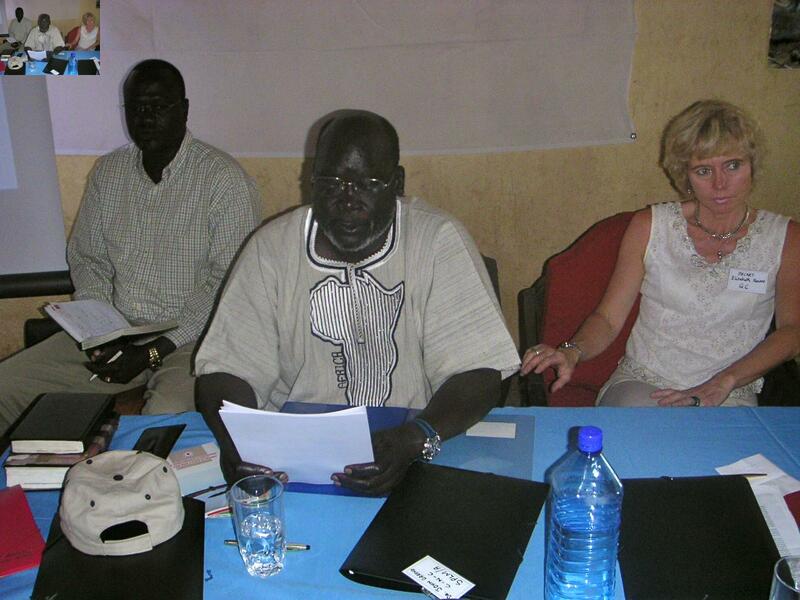 The leadership of the main Sudanese ANSAs currently active (SPLM-N, JEM and SLM/A factions) is aware of international norms relating to child protection and the prohibition of sexual violence in armed conflict. In 2014, 33 high-level officers, military commanders and legal advisers from four Sudanese armed non-State actors were trained on humanitarian norms. The JEM and SPLM-N took measures to implement the Deed of Commitment banning AP mines and the SPLM-N requested technical support to destroy its stock of AP mines as soon as possible. In 2015, the SPLM-N signed the Deed of Commitment protecting children in armed conflict, becoming the first African ANSA to do so; it started to work on an implementation plan. In 2015, the SPLM-N reported on the measures it had taken to fulfill its obligations to the Deed of Commitment banning AP mines and confirmed its willingness to destroy 2 stockpiles of AP mines. As a first step, it dismantled 211 stockpiled AP mines with the support of a technical expert brought in by Geneva Call.